When carrying out regular pro-active checks you can quickly develop an eye for the warning signs of potholes to catch them early. This will help you save on costly reactive action later and vastly extend the life of your tarmac areas. Taking a fix rather than maintain approach to caring for roads and car parks is an unacceptable liability that increases risks of personal injury and huge unplanned costs. 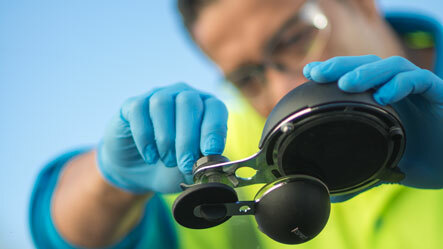 How RENOO Infrared Pothole and Tarmac Repair technology is making the 'fix it early' attitude affordable. 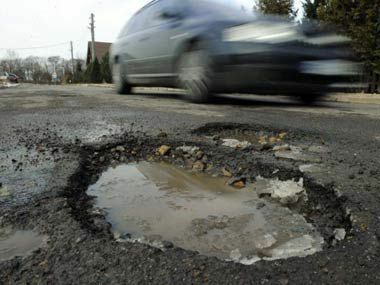 However potholes are the visible scars of long-term damage and once roads get to this state you are starting to lose the battle in terms of preserving the life expectancy of your surface. 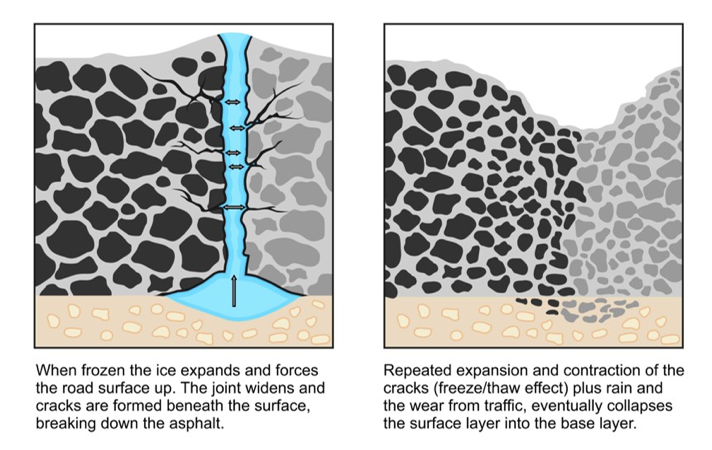 Patching potholes is possible, but the weaknesses remain, as the edges of the repair then become the points of weakness that can allow water penetration - hence the tendency for further potholes to emerge in the same area in future. Ultimately, when a surface is damaged to this degree the only real way to address the problem is to resurface the area completely. Bills for such repairs can amount to tens of thousands of pounds once additional costs, such as white lining are taken into account. For larger carparks, these costs can even run to six figures. This level of unplanned expenditure will significantly exceed the budgets set aside by landlords or tenants for maintenance work. The low awareness of the alternative and more cost effective approach enabled by Infrared means that today’s property owners and facilities managers are very much locked into a “fix rather than maintain” mindset. To adapt, evaluate the potential full costs and impact of unplanned expenditure and also assess the potential liabilities that your organisation is exposed to through personal injury risks. Quantifying these is key to making a business case for allocating a small ongoing budget for repairs. Alongside this, it is important to recalibrate policies and processes for inspections and when to take preventative action. To learn more about Infrared Pothole and Tarmac repair services and planning for a pothole free car park and tarmac surfaces, contact our team of experts. 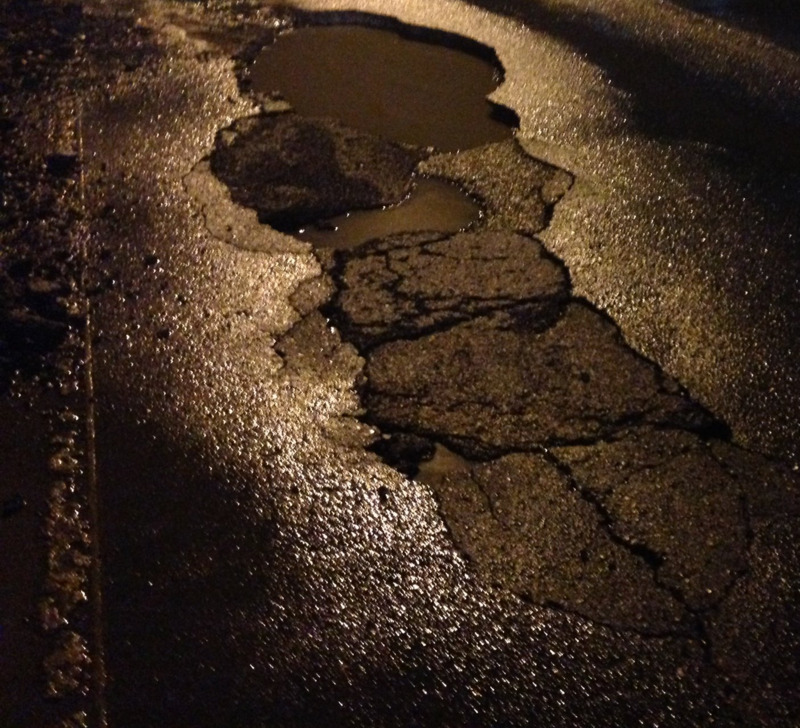 Poorly maintained car parks, rutted roads, whatever or however you choose to describe them, potholes are not just an issue solely related to the main road network, avenues and lanes outside of your business.